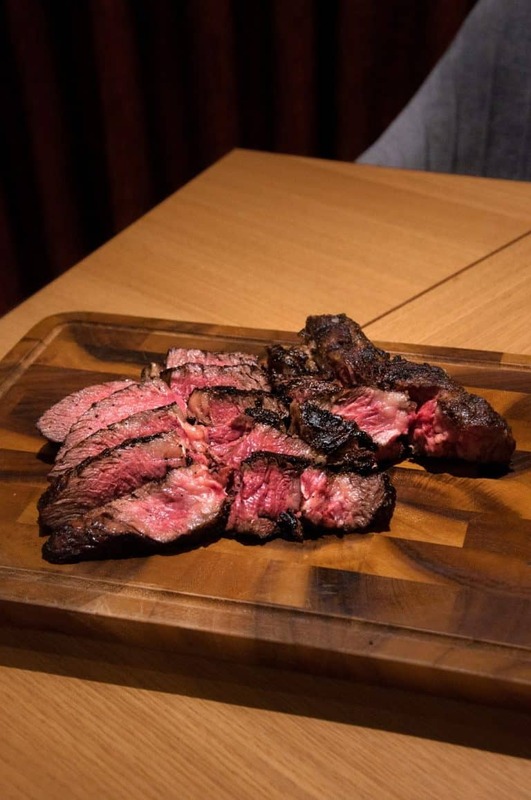 Best Steaks In Singapore 2018/19? Working with wagyu beef from some of the most famous brand names in the world that include Toriyama from Japan, Mayura Station, Stockyard, Snake River Farms, Blackmore, Rangers Valley, Cape Grim, Robbins Island and others coming in 2019, our Orchard Road restaurant in Paragon Shopping Centre is the definitive venue for erudite steak lovers in Singapore. 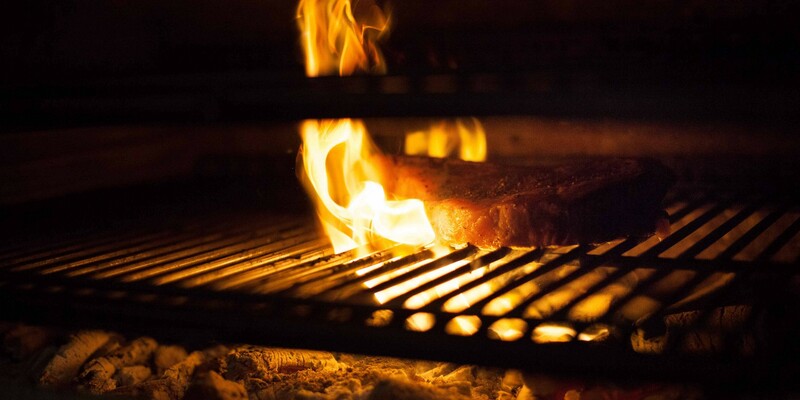 Our good affordable steak is cooked to umami perfection in the Josper Grill. As a leading F&B group in Singapore, one of our founders is the first to distribute the Josper Grill in Singapore and introduced it to many top restaurants in Singapore, including Michelin Star restaurants. In our Orchard Road restaurant in Paragon Shopping Centre, we have an in-house beef dry-aging cabinet. We dry age our beef for our best clients in order to make the best steak for them. Top beef suppliers in Singapore work with us for our special steak menus with a focus on Japanese wagyu steaks. We also have top fine dining experience in cooking Australian wagyu beef and USDA Prime steaks. 63Celsius is also quietly known by gourmands for our rice bowls, in particular our beef rice bowl. Served with premium Japanese rice, kombu, San Marzano tomatoes, wild mushrooms and a sous vide egg on top, our ribeye roast beef bowl is an umami bomb. So whether you are a craving for a 1kg 200days grain fed bone in steak to share or just a beef rice bowl, our Orchard road restaurant in Paragon Shopping Centre is the best place for steaks and beef in Singapore. Even though we are not an Orchard Road or Marina Bay Sands steakhouse, we run frequent curated steak courses with our clients in the evenings for large and small wine groups, events and parties. Rated 4 stars by prominent food critic Mr Wong Ah Yoke in 2017, our Orchard Road restaurant is a favorite venue for private events among doctors, bankers and top fashion brand houses in Singapore. To widen our appeal as a popular, affordable dining venue with a focus on fine steaks and beef, we are working with banks and credit card companies for our special one for one beef promotions. Check out our dining special offers page for our best steak restaurant Singapore promotions.